We are the first choice for your domestic and commercial sauna and offer full bespoke options to suit your requirements. We provide health club sauna, gym sauna, corporate wellness sauna, commercial sauna and traditional steam sauna, as well as installation services. We can build anything, let your imagination do the planning. If you have an idea we can realise that, from a sketch, drawing and we can collaborate with you to design your perfect sauna. The high temperature in a sauna stimulates blood flow and circulation, causing blood vessels in the skin to expand and become more flexible. This better blood flow helps lower blood pressure. Sauna therapy also helps with respiratory problems by alleviating chest congestion, which can relieve complications from bronchitis, laryngitis and other respiratory disease. 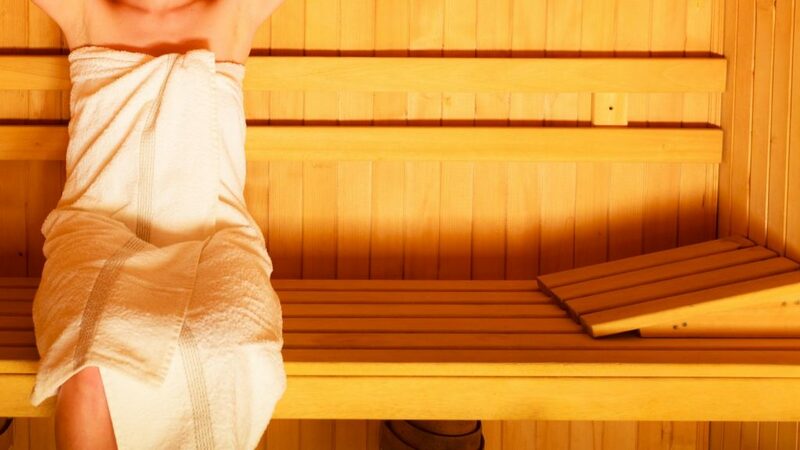 The dry heat of sauna therapy helps the body sweat out toxins and flush excess water and waste. The heat causes the body to react much as it would if you had a fever, activating your immune system, white blood cells and antibodies. This helps ward off or fight a cold or flu.